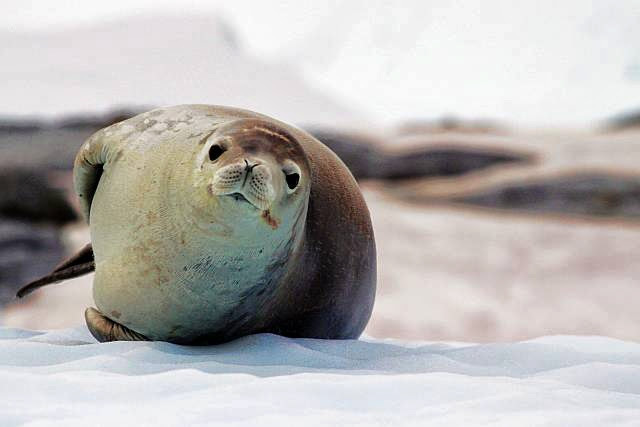 Antarctica is the subject of wonder, awe and mystery for many travelers and explorers. Even more so for the common folk. Indeed, it was just a place on the map that I had just gazed at, fantasizing about a visit one day. It was actually quite late in life that I realized that it is quite possible to do so. 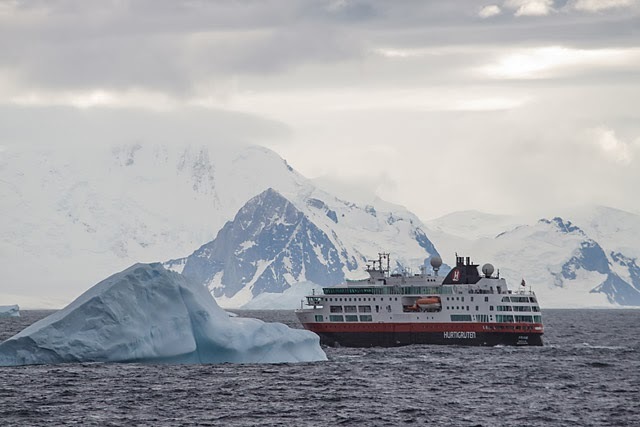 While I knew scientific expeditions to the southernmost continent were common, I never knew that tourist visits were possible on cruise ships. And there are quite a number of establishments that arrange that as well! Being the coldest, driest, and windiest continent, the only window of time possible for tourist visits are the "summer" months from mid Nov to early Mar. 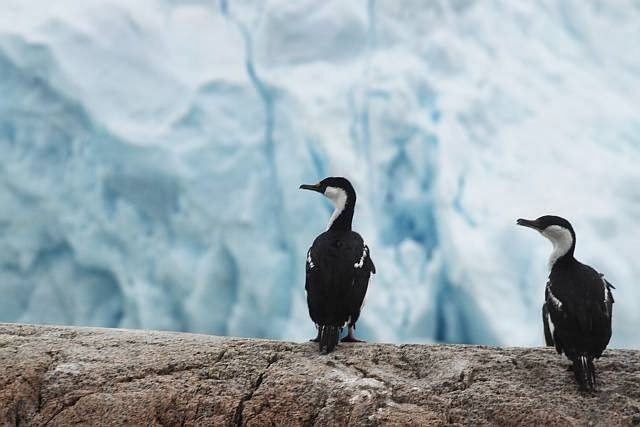 While different months may yield slightly different experiences, every visit will blow your mind away with it's spectacular untamed landscapes and amazing untouched wildlife. 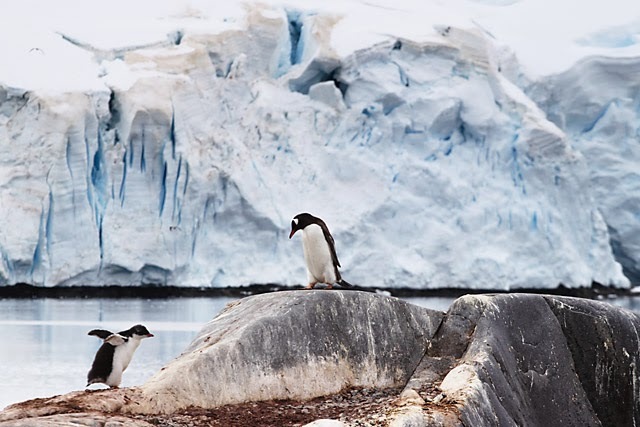 In early season eg Dec, you may see pristine white winterscapes and adult penguins convorting in the snow. 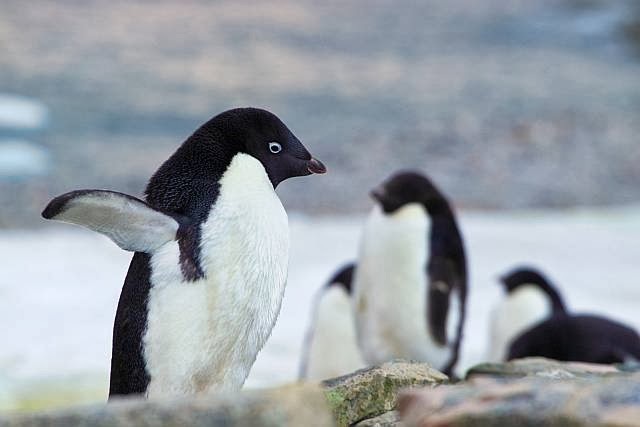 In Feb however, you may see penguin chicks shedding fur among poo-covered icy ground. But the common denominator of it all is that you would come away with a trip of a lifetime! 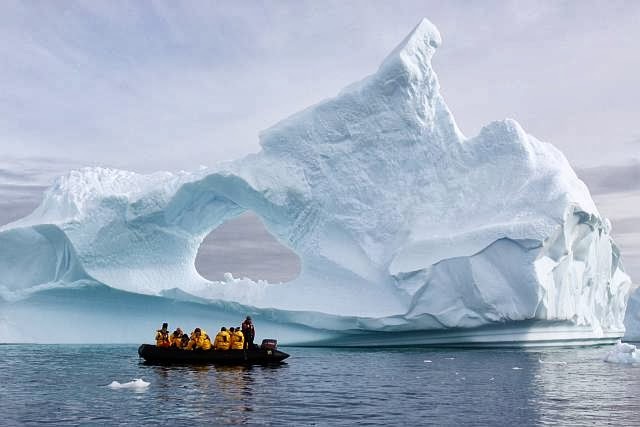 With the advancement of world connectedness through internet, one can easily find tour operators with Antarctic cruises. However, if you have abit more time, you may well visit Ushuaia Argentina, commonly known as the southernmost city on the world. 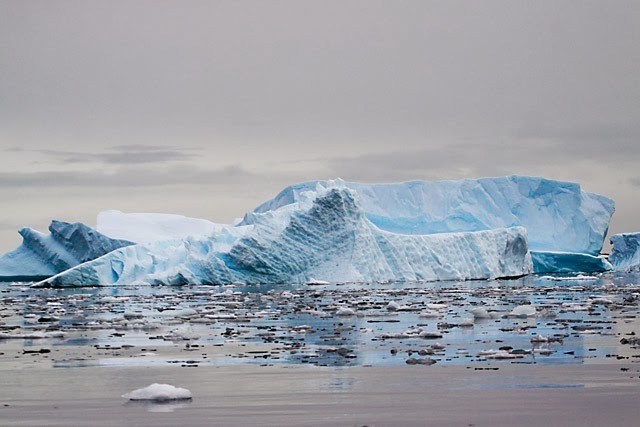 Most cruise ships depart from here to Antarctica, and you may get better deals from here. 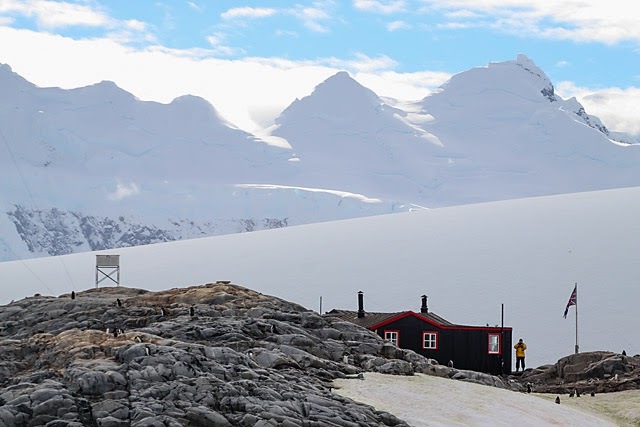 Needless to say, the Antarctic is one of the most beautiful places I've been and one of my most memorable trips I've had. Here's to more travels in 2014 ahead!